Panasonic Industrial Devices Sales (M) Sdn. Bhd. is an established sales company (Panasonic Group) with a mission to expand the sales of our electronic components and factory automation equipment manufactured by our Panasonic plants in Malaysia, those in the region and Japan. We are here to provide information, service, and support to our customers. 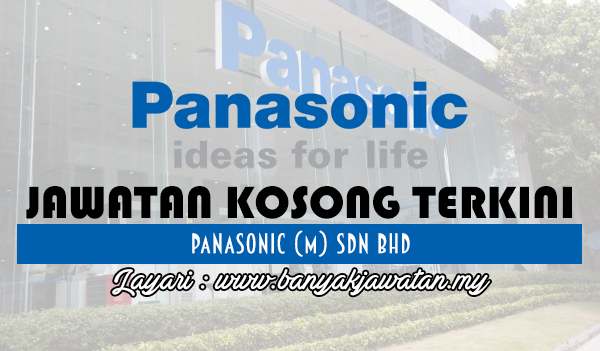 0 Response to "Jawatan Kosong di Panasonic Industrial Device Sales (M) Sdn Bhd - 23 March 2017"